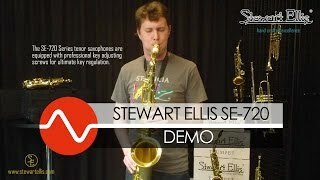 The Stewart Ellis SE-720-L Tenor saxophone is a solid entry-level instrument. 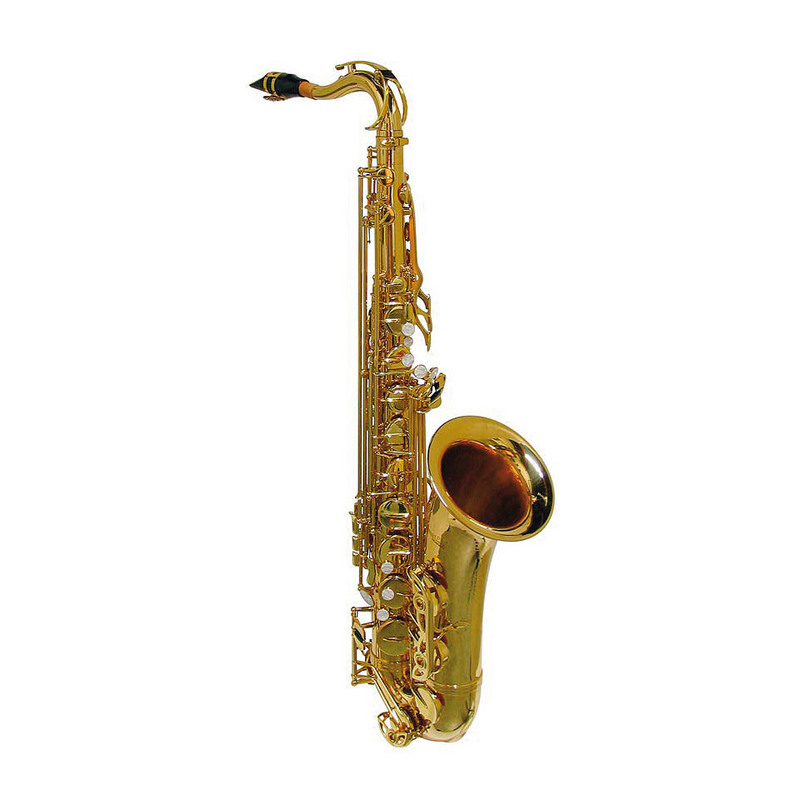 The brass body as well as the brass S-bow ensure a soft and round sound. 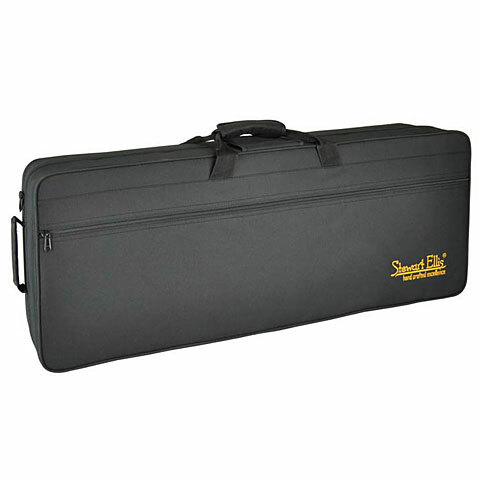 Beginners are supported by the easy-going mechanics when learning the instrument and benefit from a light response. 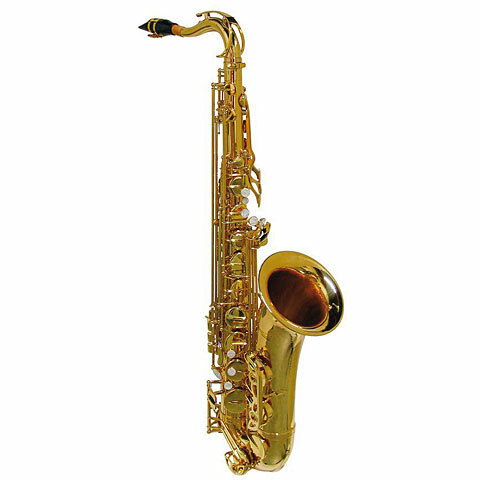 Visually, the SE-720-L is in the style of Yanagisawa, since the octave mechanism is guided along the bottom of the S-bow. 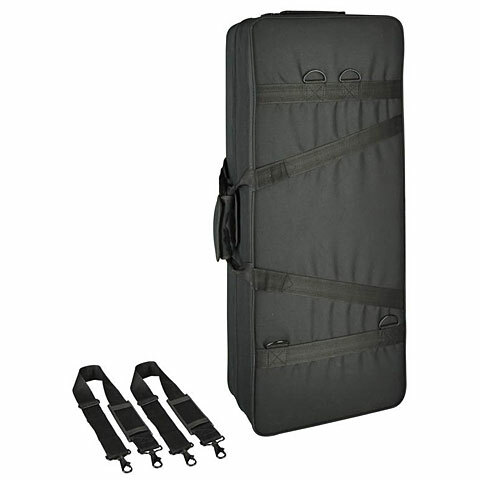 Included are: a lightweight case with backpack set as well as a suitable mouthpiece, which is particularly suitable for beginners.